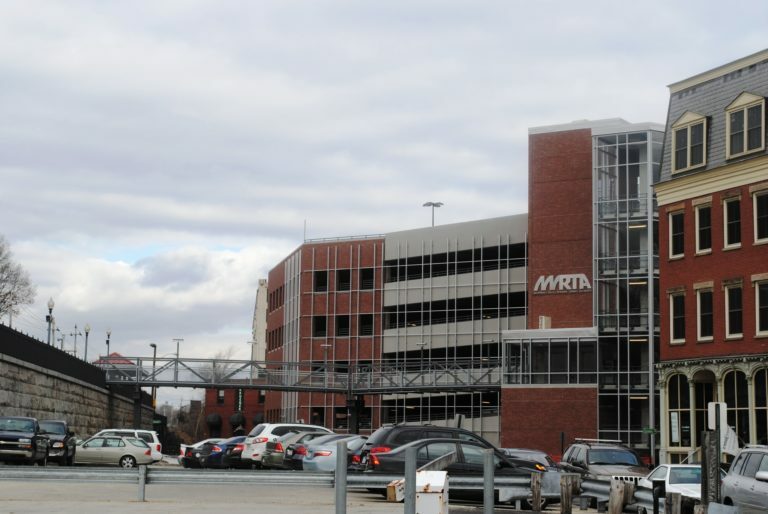 The Merrimack Valley Regional Transit Authority (MVRTA) is your public transportation service. 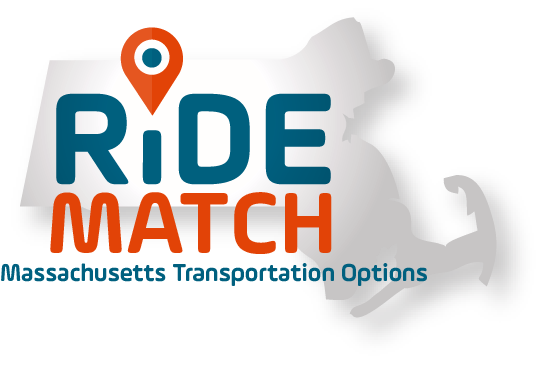 The MVRTA serves the northeast corner of Massachusetts with over 1 million miles of scheduled bus routes, and elderly and disabled transportation. We apologize for the inconvenience as we were experiencing technical difficulties for the last couple of days with our website’s “Plan Your Trip” tool and Transit App. They are both back up and running now. There is new routing for the Route 14 (Osgood Landing) starting Monday November 19, 2018 for the Inbound ONLY. We will start servicing Farrwood Drive, as we have done it in the past. After departing from Osgood Landing it will turn right onto Farrwood Drive. After departing Farrwood Drive it will continue on regular routing. The routing for the Outbound will remain the same. Click here for schedule effective Monday November 19, 2018. Should the proposed goal change following a review by the FTA, the revised goal submittal / methodology will be posted on this website. Should the numerical goal not change but the contents change so as to provide the necessary detail supporting the methodology, the new submittal will be posted on this website. Now you can watch your MVRTA bus approach in real-time, with up-to-the second departure times that tell you exactly when your bus is coming, with the Transit App. Find the Transit App in the Google Play Store or the Apple App Store. MVRTA Real-time information is also available in Google Maps. The Merrimack Valley Area Transportation Company is looking for full-time Class A or Class B CDL drivers with their Passenger and Air Brake endorsements and DPU certification. Applicants who do not currently have the endorsements or certification but who can obtain them are encouraged to apply. Successful candidates must have clean driving record, excellent customer service skills, and the ability to read, write, speak, and understand English. We offer a competitive salary with benefits package, including medical, dental, paid vacation, pension, and 401 (k) plans. Special Transportation Services is looking for full-time class D drivers with the ability to obtain DPU certification. Successful candidates must have clean driving record, excellent customer service skills, and the ability to read, write, speak, and understand English. We offer a competitive salary with benefits package, including medical, dental, paid vacation, 401 (k) plans. To apply, please come to 85 Railroad Avenue in Haverhill, MA, Monday- Friday 8:00AM- 4:00PM. No phone calls, please. MVATC is an Equal Opportunity Employer (EEO) with an established goal of being a 100% drug and alcohol free workplace. Drug and alcohol testing is a condition of employment.